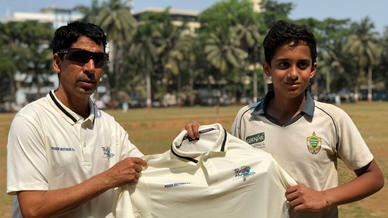 Young cricketers of the city ecstatic for the second season of the T20 Mumbai league. 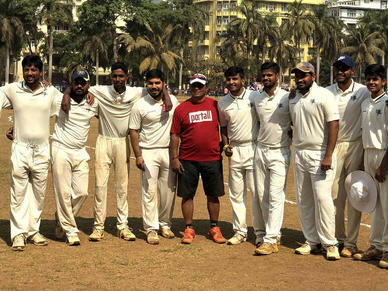 Teams who played their Kanga Cricket League knockout games on Sunday were treated to a special surprise by T20 Mumbai, who presented them customized cricket whites. 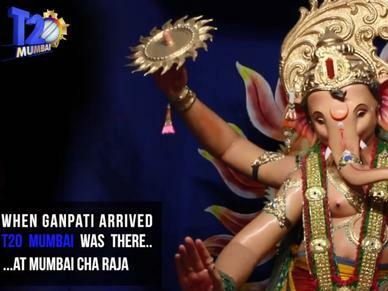 Humbled and appreciative of that gesture of T20 Mumbai, the young cricketers also expressed their excitement for the second season of Mumbai’s own T20 league, seeing this as an opportunity to rub shoulders with some of the city’s finest cricket talents. Fellow player Akash, representing Friends Sports Club, echoed the same, and highlighted the opportunity and the pathway the league provides. 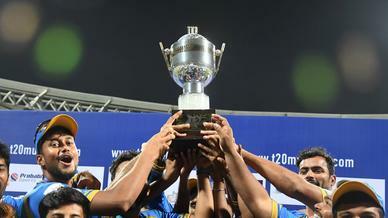 For many kids playing in the lower echelons of the cricketing ladder, T20 Mumbai league represents an ideal stepping stone, with many aspiring to play in the league to help build onto bigger and better things.